After conducting his postdoctoral studies in the Department of Physiology at the University of Wisconsin-Madison for 3 years, he worked, first, at Mustafa Kemal University in Antakya as an asistant Professor and then Firat University in Elazığ as an associate Professor. 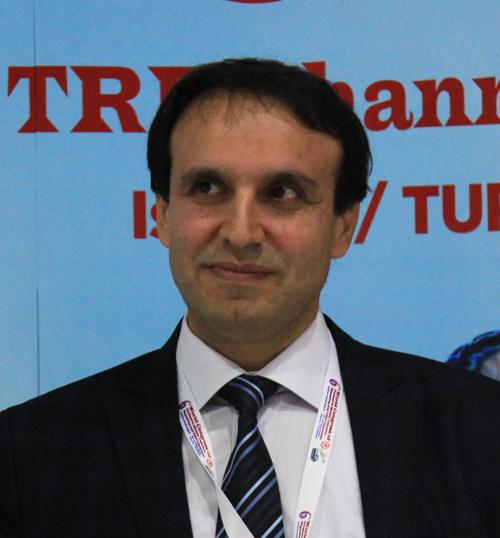 He is currently employed at Gaziantep University as a full Profesor in the Department of Physiology. He is studying biophysical properties and physiological significance of the ionic currents in neurons of inferior colliculus and cochlear nucleus, auditory nuclei, using patch clamp technique in vitro slice preparation. Particularly contribution of oxidative stress induced ion channels, TRPM2 and ATP-sensitive potassium channels (KATP). Recently he has been working on dissection of neural circuitry of the intercolliculus projections in the inferior colliculus, using optogenetics and elctrophysiological approaches. Dr. Bal has 55 publications in international journals. His articles have received roughly 1000 citation by other articles.